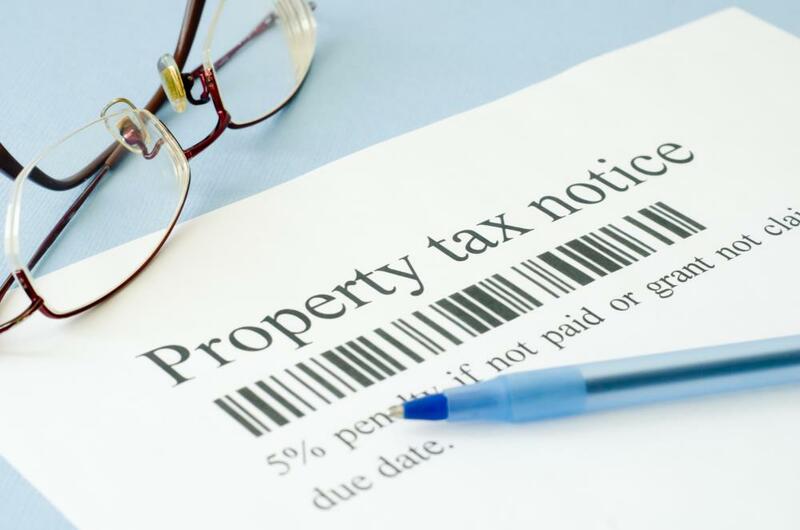 For homeowners, property taxes should be included as a living expense in a budget. Creating a budget can prevent unnecessary spending and save money. 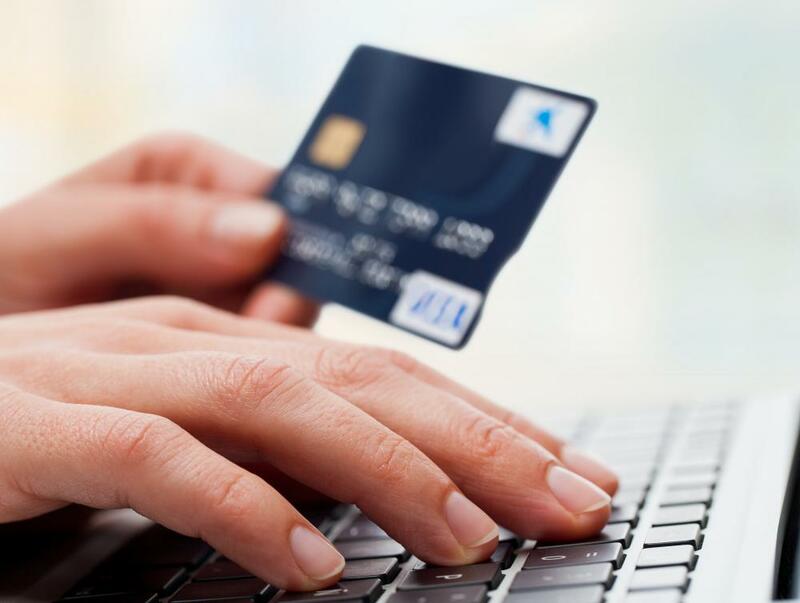 Checking card statements online can help with sticking to a budget. Budgeting should start with listing out all monthly expenses. There are numerous budget management spreadsheets and other personal finance tools that are free online. Someone on a budget might stop off at a local farmer's market on their way home from work. Budgeting tips number in the hundreds, if not thousands, with several prominent financial figures promising that their plan will put a family on the path to financial success. While many of these budgeting tips provide sound advice, learning the basics of budgeting is essential for even the wealthiest of people. These basics include understanding why budgets fail, prioritizing budget items and creating a budget every month based on what that month’s income will be. It is also extremely important to realistically budget for unfixed expenses such as groceries and personal items. One of the most essential budgeting tips is actually understanding how and why a budget can fail. This knowledge allows a person to look ahead to the potential road blocks of sticking with a budget and avoiding them. One of the most common reasons a budget fails is because a person underestimates both his fixed expenses and his daily discretionary spending. Another reason budgets often fail, despite trying to follow many sound budgeting tips, is because a person fails to plan for unexpected events, such as a car breaking down or a pet needing to go to the vet. Taking precautions to avoid these common pitfalls is one of the best ways to successfully stick to a budget. 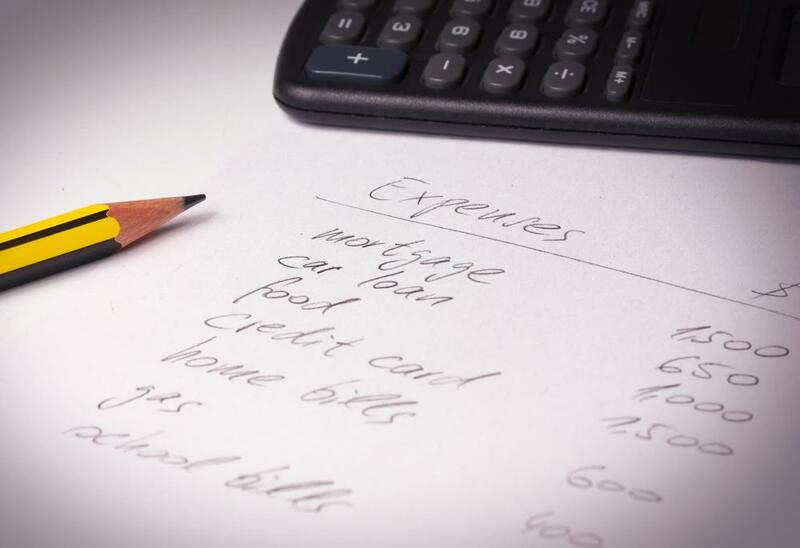 One of the most common budgeting tips is to list all expenses, including quarterly and annual expenses, by priority. Most financial advisers put food and shelter at the top of the priority list, followed by transportation costs and health care. While many people may believe the cost of shelter only includes the rent or mortgage payment, it can also include property taxes, utilities and money for necessary, yet unexpected, repairs. When budgeting, it is also important to create a budget at the first of every month based on the expected income of that month. A common mistake made when budgeting is taking one’s yearly income and dividing it by 12, coming up with an average for each month. This can lead to being short at the end of each month, because most people’s income varies slightly. Perhaps two of the most important budgeting tips are to be realistic about what one actually spends, and to overbudget for unfixed expenses. For example, when budgeting for groceries it may seem to make sense to look over the past month’s weekly grocery receipts and come up with a number. This does not take into account stopping after work for a gallon of milk or grabbing fresh produce from a farmer’s market. Adding a little extra padding to each budget item can be the difference between sticking to a budget and failing to stick to one. 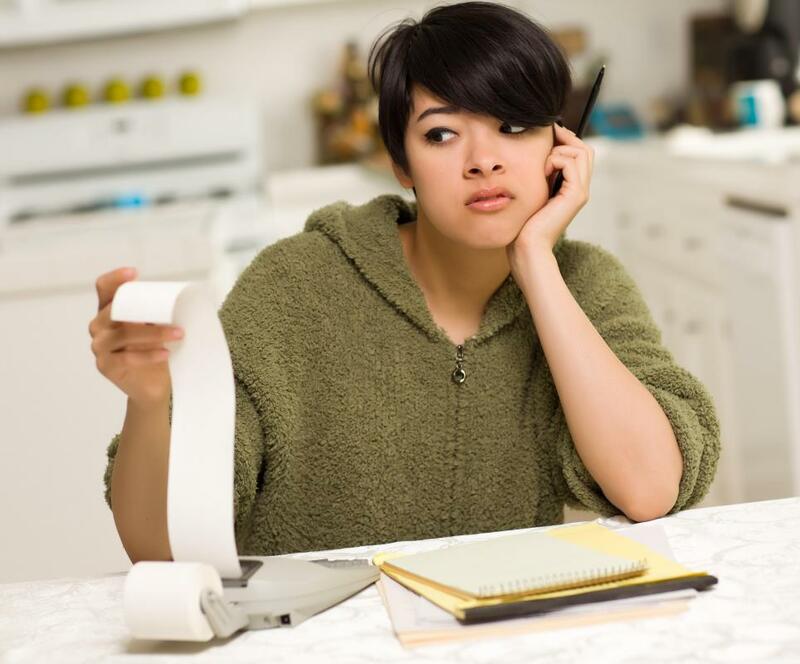 Budgeting may seem complicated, especially for those with several bills and expenses. Coming up with a monthly budget and understanding basic budgeting can allow money to be a tool rather than a stressor. Following basic budgeting tips and managing one’s money can allow a person to enjoy life a little more and worry about money a little less. How Long Do I Have to Work to Purchase a Beer? How Do I Develop an IT Budget? 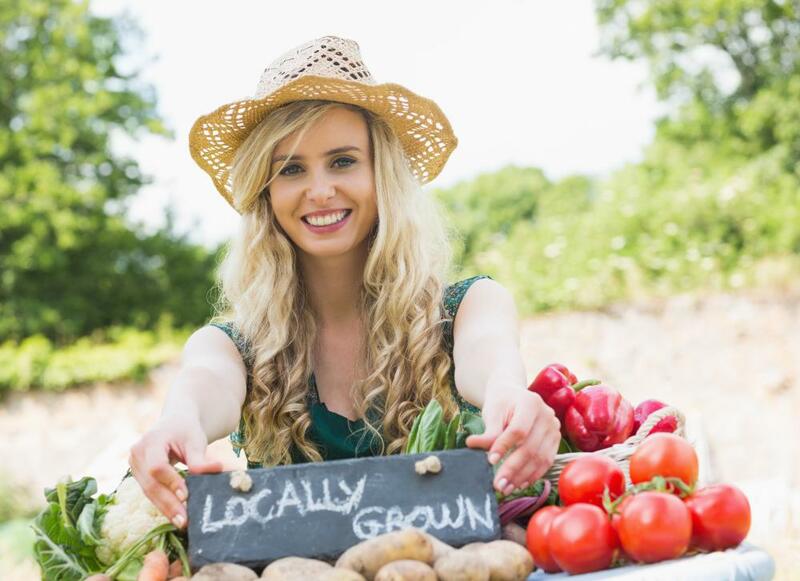 What Are the Best Tips for Living on a Budget? 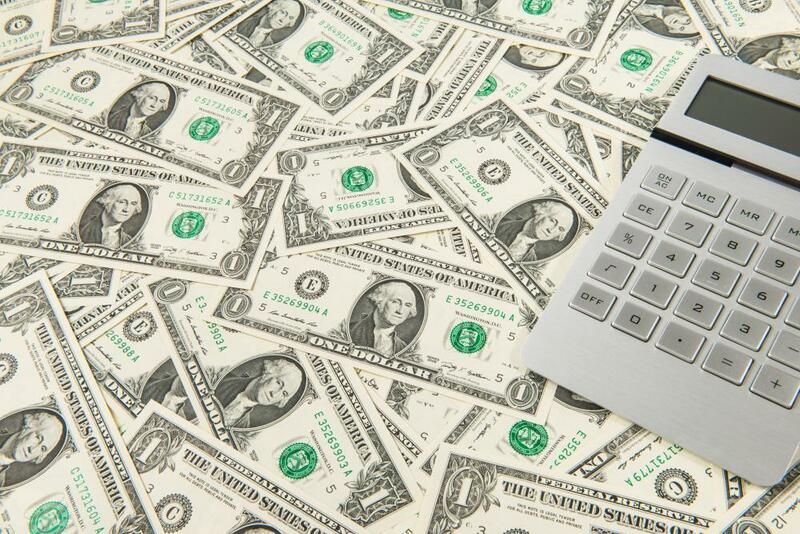 What Are the Different Types of Budgets? What are the Best Sources for Budgeting Advice?